My first grunge set! 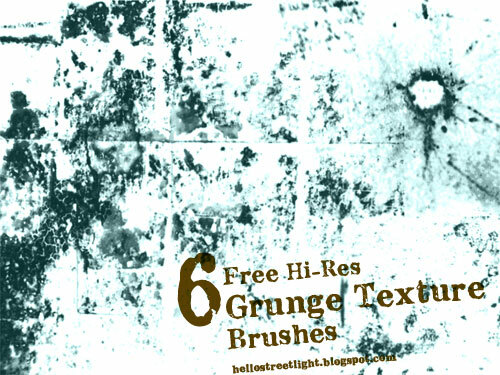 In this brush pack you will get high resolution grunge texture brushes. I created this set using pictures I took -- dirty walls, old tiles, moldy spots. Anyway it was fun making these brushes. Hope you like it and enjoy! You can use these brushes for creating backgrounds, especially grungy ones. Try overlapping them to get more textures. You can also use the brushes against(?) one another. Erase certain areas of the resulting texture using other brushes from the pack to get more effects. Rotate and flip the brushes for more variation. Thank you so much! These are nice!